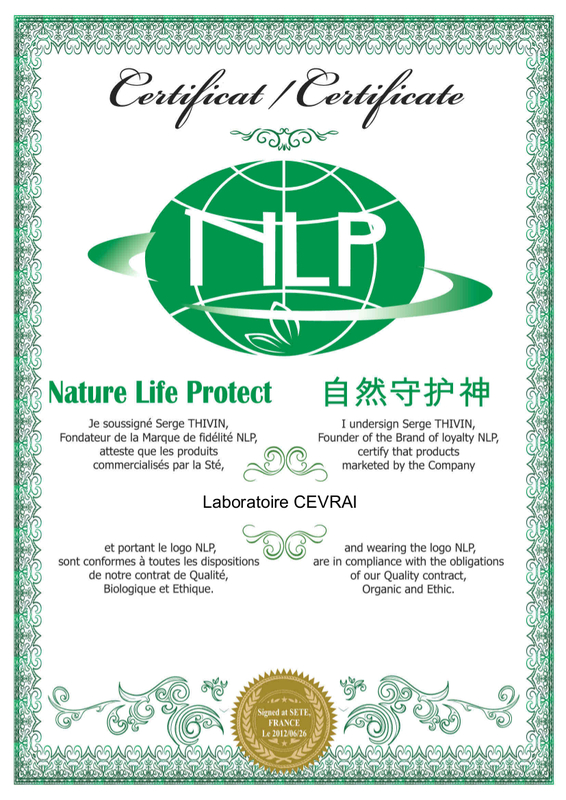 Laboratoire Cevrai offers to its clients the possibility to use the logo NLP (Nature Life Protect) on their packaging. 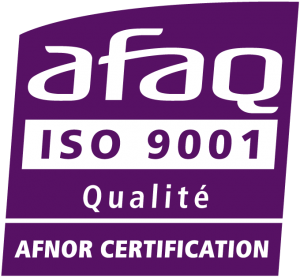 This logo is for the buyer as for the consumer the evidence of good quality. 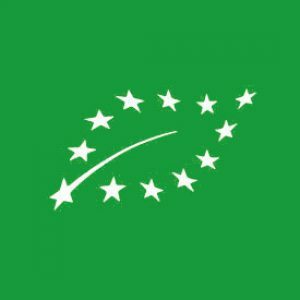 It indicates that the products are made up with organic ingredients which the production chain respects environmental and human ethics.